Each product in our makeup bag has a profession: Mascara is the architect, the highlighter is the electrician. But perhaps the most dexterous of the bunch is the magician: concealer. With only the slightest touch of concealer, you can erase dark circles, camouflage a pimple, and completely brighten up your face. You can also use it to prime your eyelids and create fuller and thicker brows. We're telling you—magic. So to find the best of the best—the Houdinis of their category, we rounded up some of the top-selling concealers at Ulta this year. From creams to sticks to wands, keep scrolling for the top performers. Not familiar with Amazing Cosmetics? Allow us to introduce you. Its concealer, in particular, is a shining star among the brand and is capable of hiding even the most tired eyes and stubborn breakouts with only a pin-size amount of product. Chances are, if you're a concealer fanatic, then you're familiar with this formula. Touted as one of the most high-performing products on the market, it's earned its "naked" moniker for its ability to seamlessly sit on the skin sans creasing and caking. 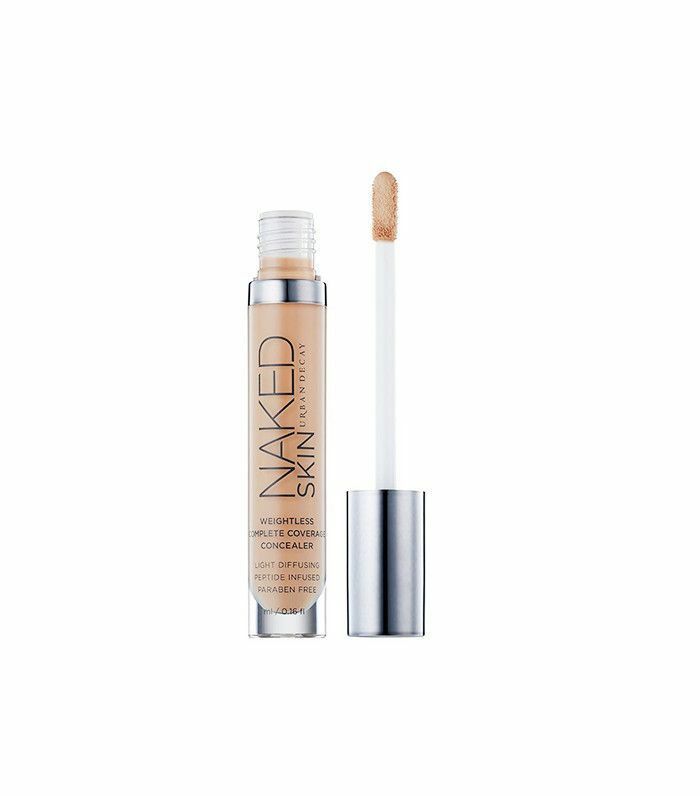 If you're on the hunt for full coverage from a concealer, look no further than this $5 offering. It glides on effortlessly, hiding virtually any imperfection without that plastered-on effect you get from thicker formulas. 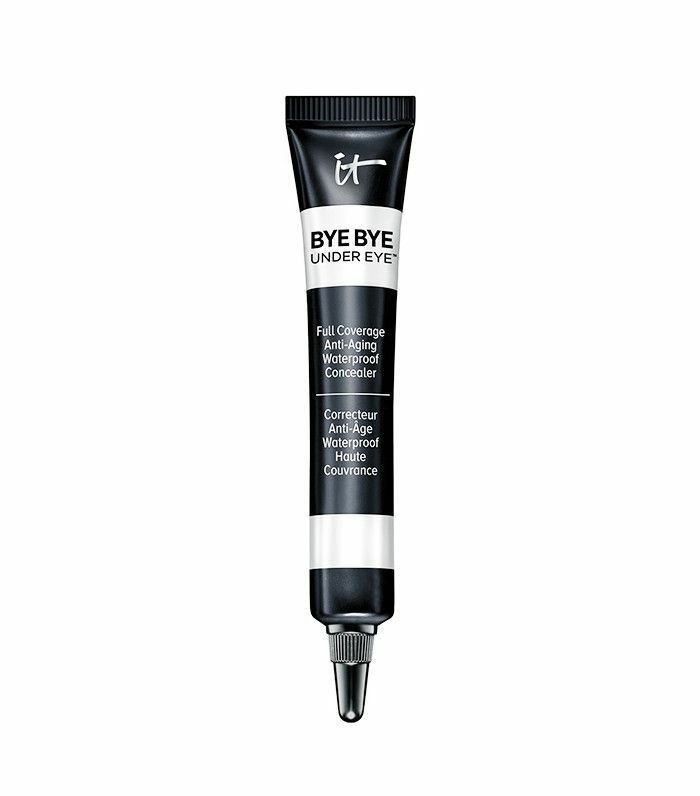 Brighter, less puffy under-eyes are only a few clicks away. 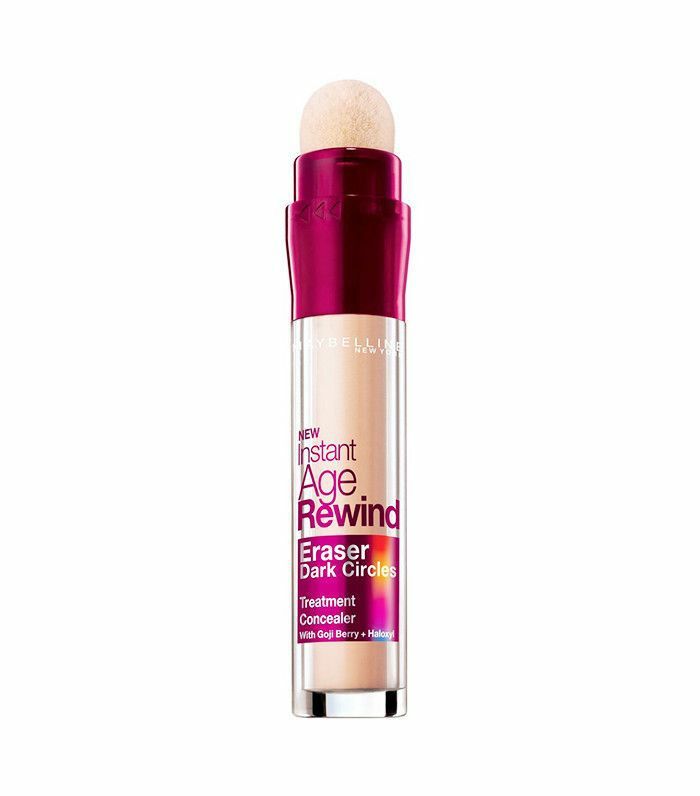 This cult-loved offering from Maybelline (which makeup artists say is the best brand of drugstore concealers) is infused with gogi berry and haloxyl to minimize the appearance of fine lines and dark circles. This creamy blend is packed with SPF 20 (because we sometimes forget that our under-eyes need sun protection too). Use a brush to perfectly hide discoloration to create a more even complexion. Looking for more of a lightweight formula? 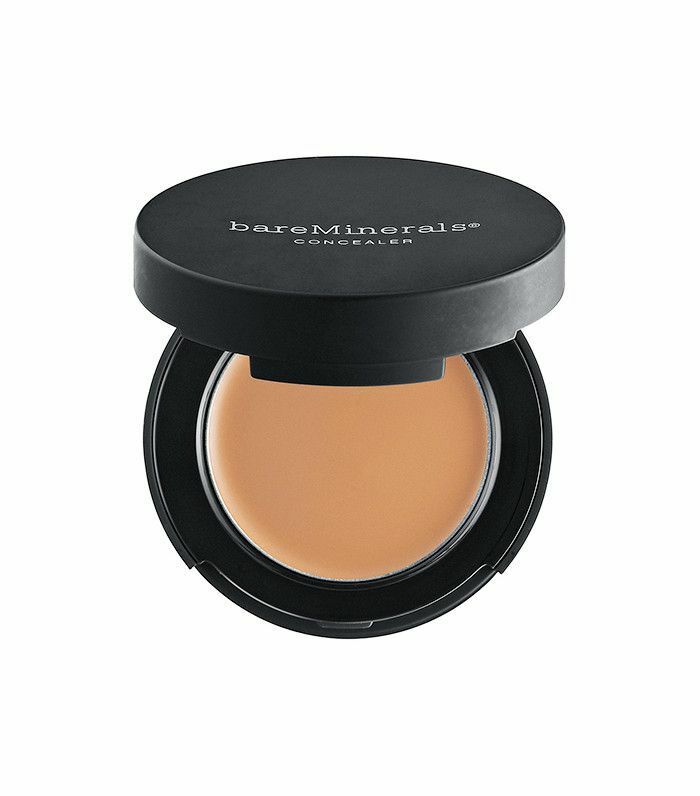 This concealer has a hydrating apple seed extract and vitamin E outer core to prevent creases, running, and dried-out midday aftermath. 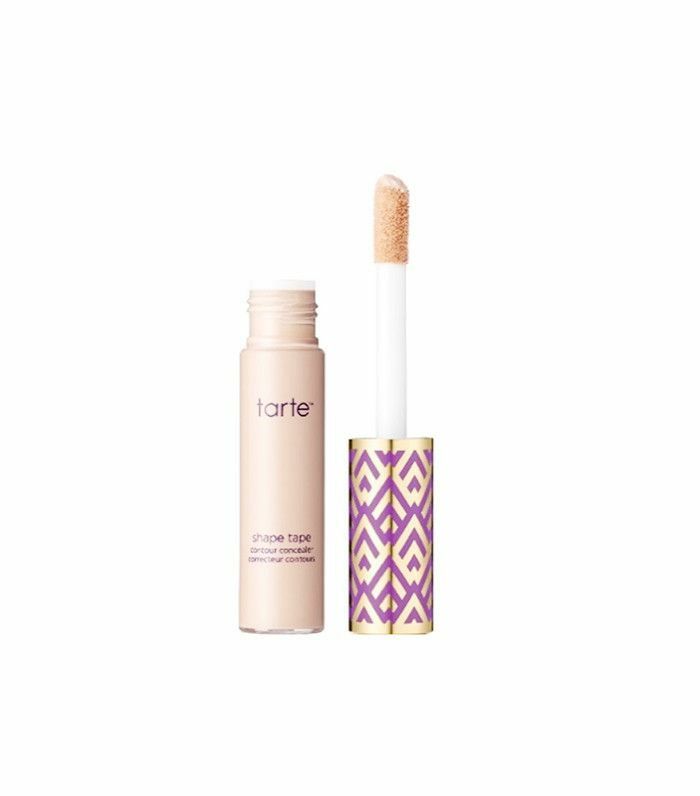 Fortified with Tarte's famous Amazonian clay, as well as conditioning mango seed and shea butter, this hydrating concealer has an angled brush for precise contouring and strobing. But if general concealing is your motive, this formula works impeccably well for that as well. Dermablend products are leaders in corrective cosmetics, helping to flawlessly camouflage scars, major hyperpigmentation—even tattoos. (The brand's Beyond the Surface video series shows how powerful the water-resistant formula truly is.) 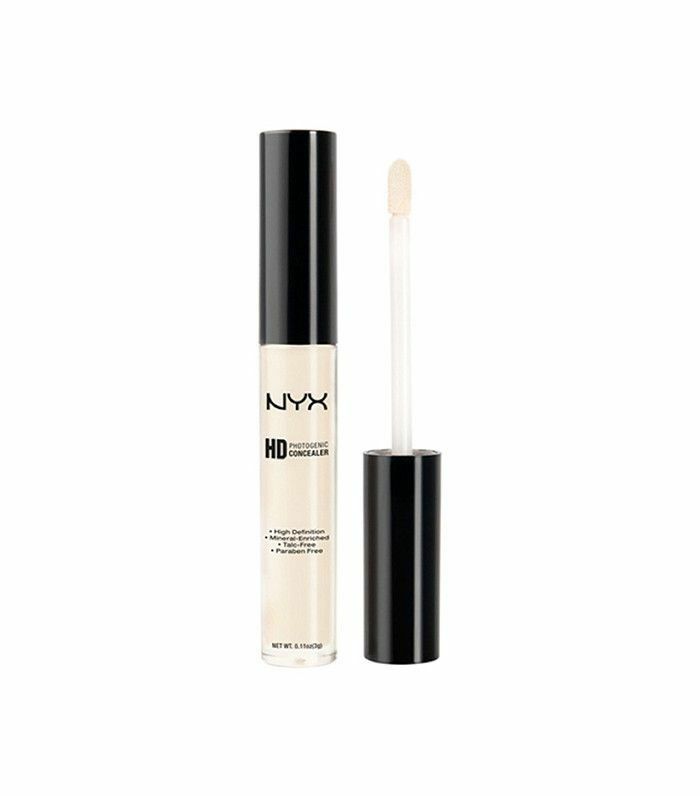 In other words, everyday pimples and dark circles don't stand a chance against this concealer. 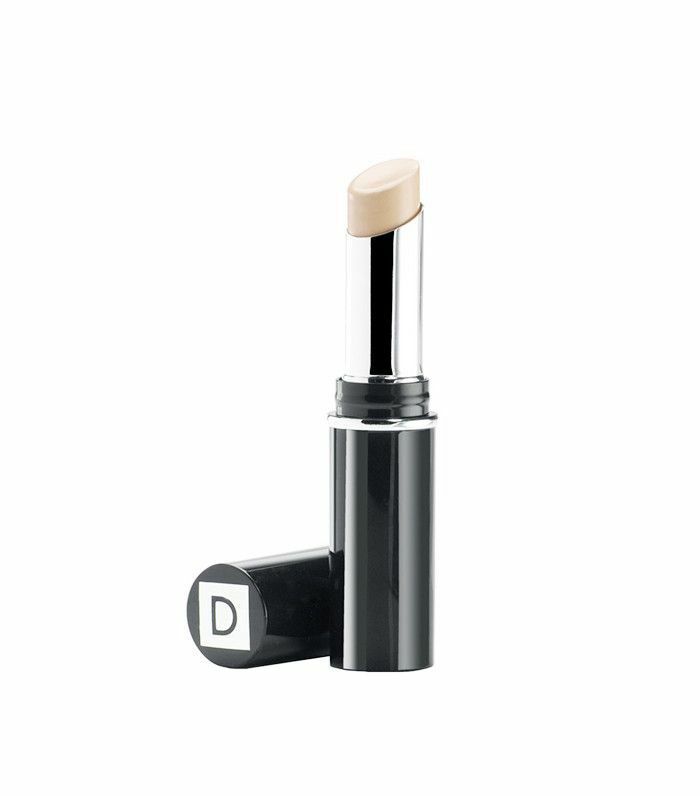 In addition to hiding virtually any skin imperfection, this concealer also diffuses wrinkles. It has collagen and vitamins C & K to moonlight as anti-aging skincare while it covers. Up next, take a look at the five places you should be applying concealer.